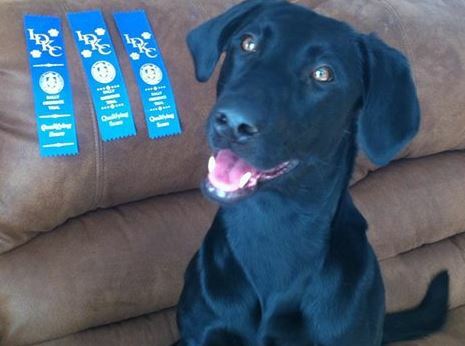 In late 2013, we bred Shelby to Ruger for her first litter. 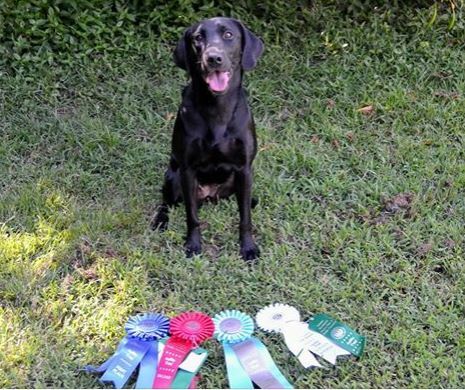 She delivered 10 bouncing babies on December 9th – 7 females and 3 males. 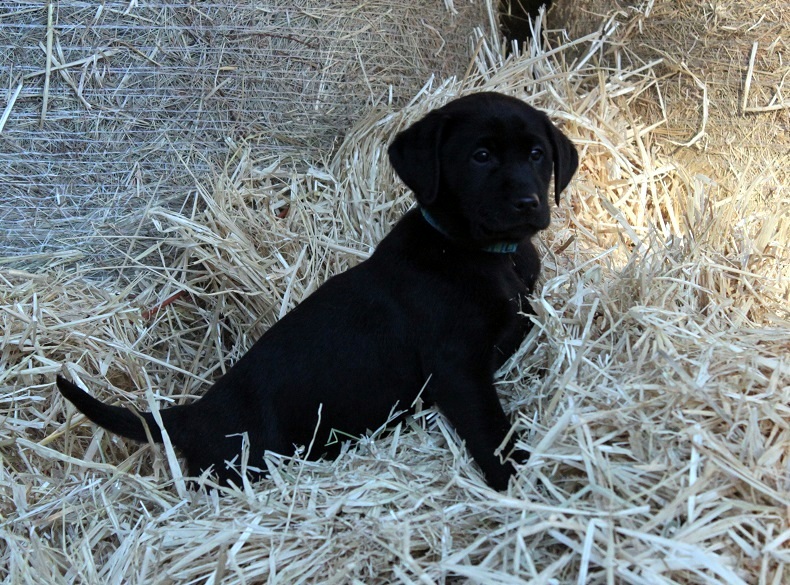 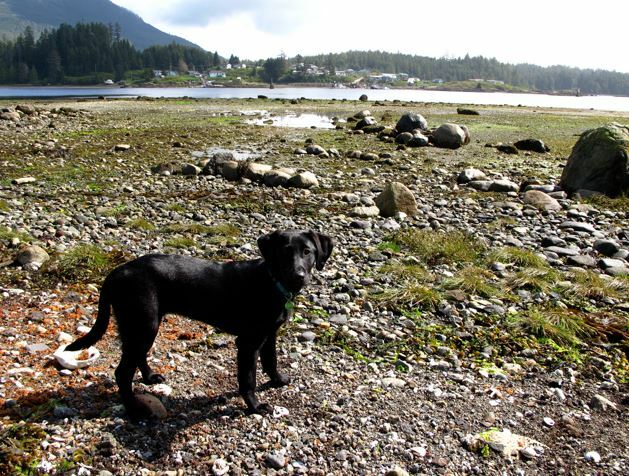 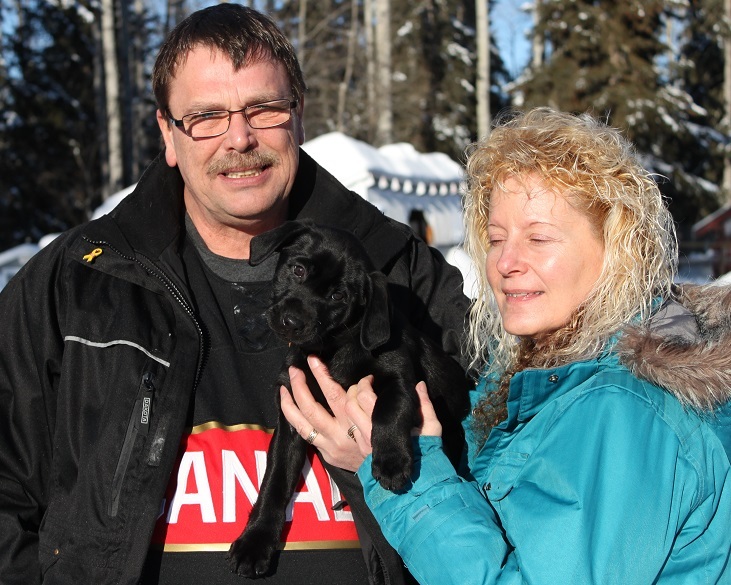 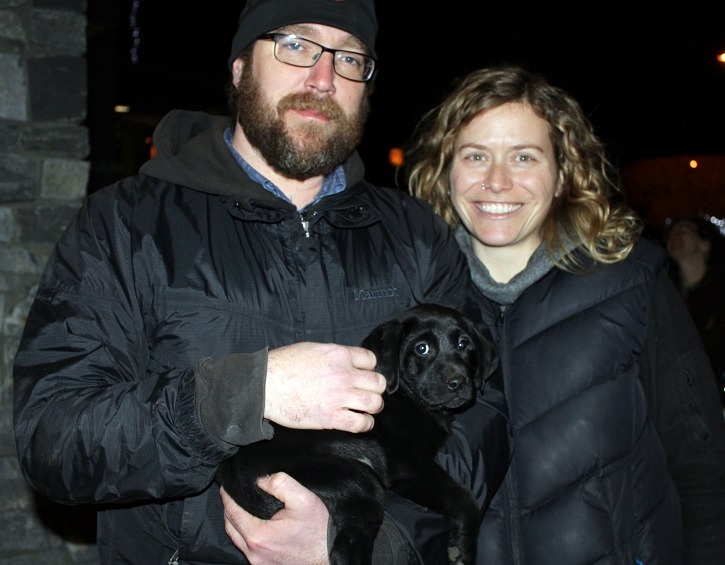 These feisty puppies entertained us and kept us on our toes for 8 weeks before heading out to new homes where they have been trained for agility, hunting, hunt tests, dock diving and as hiking buddies and family pets. 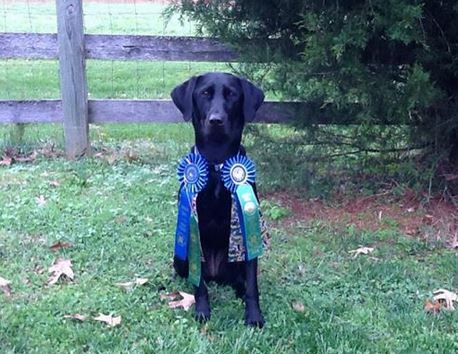 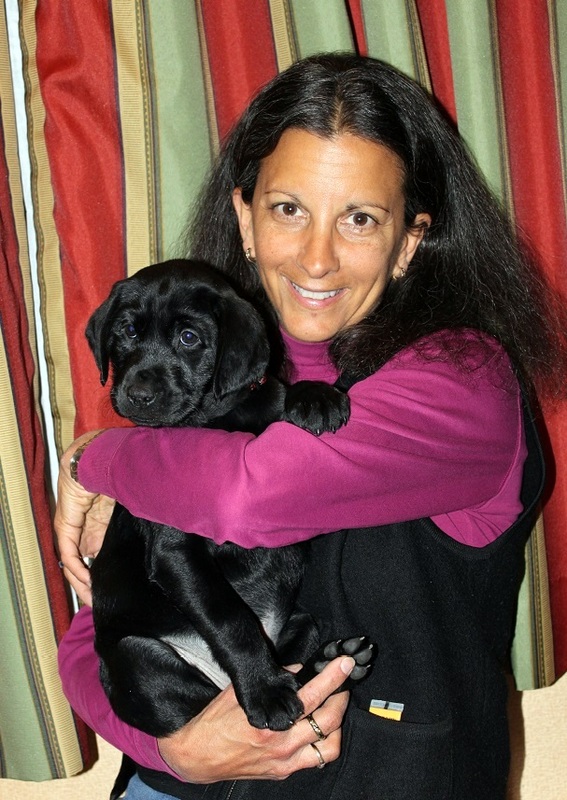 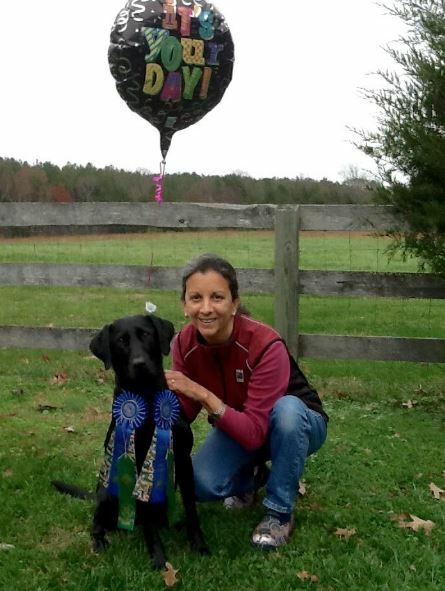 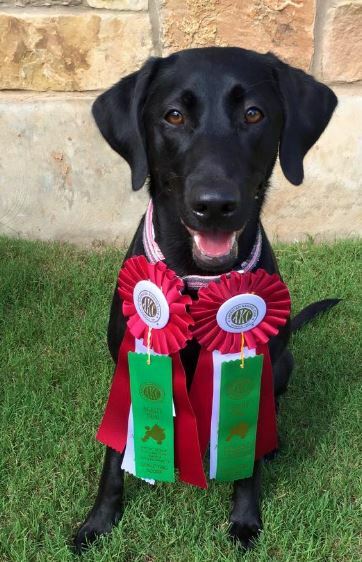 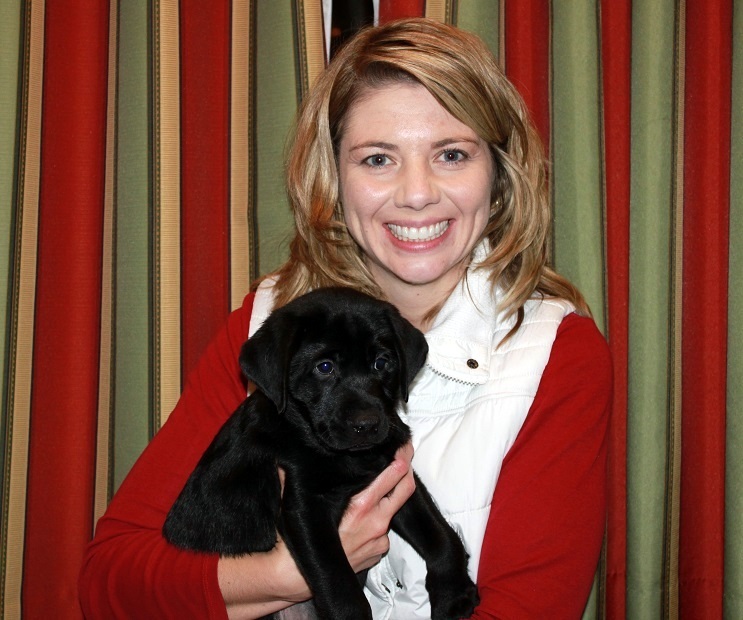 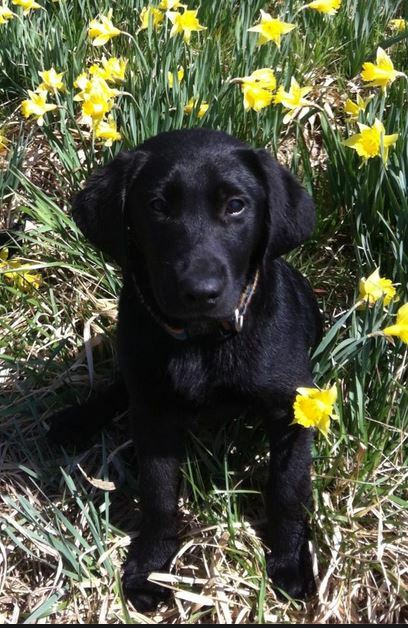 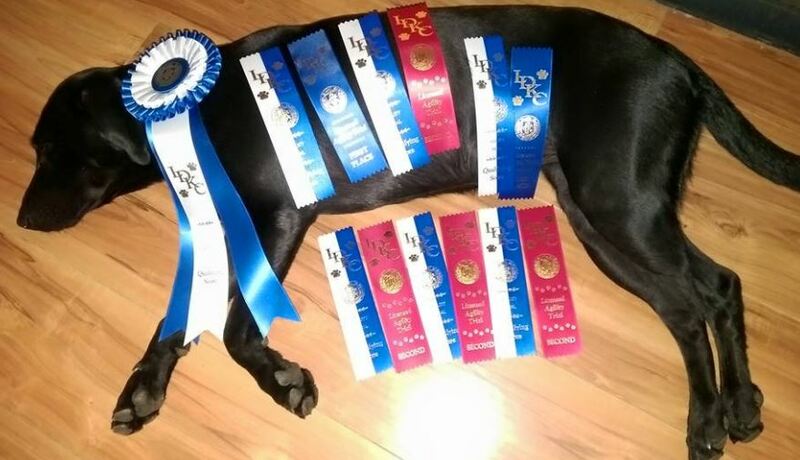 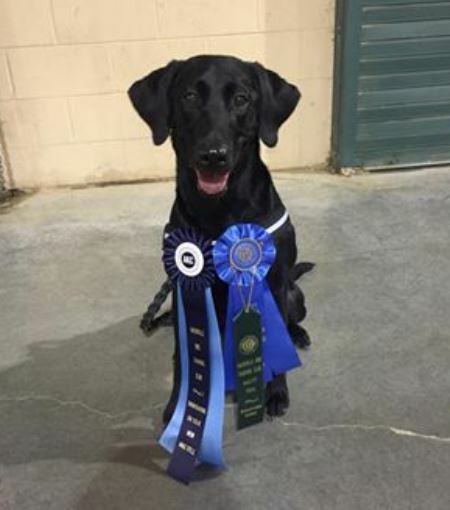 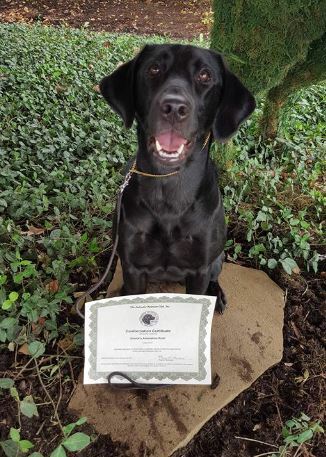 Bella stayed on for headstart training and we are proud to co-own Epi with Martha Veatch of Canebrake Kennels in Kentucky.